Professor Chung-Yi Hsu, Chair Professor, Graduate Institute of Clinical Medical Science, China Medical University; Trustee, Board of Trustees, National Health Research Institute; Trustee, Board of Trustees, China Medical University and Healthcare System, is the Commanding PI of multicenter clinical research projects including Taiwan Stroke Registry, Taiwan Biobank - Stroke Biosignature Project, Ministry of Health Clinical Trial Center of Excellence and Clinical Trial Consortium for Stroke. He is also the Commanding PI in Taiwan for multinational trials including EXTEND, ATACH-II, TASTE, STOP-AUST. He is Taiwan Ambassador, Society for Clinical Research Sites. 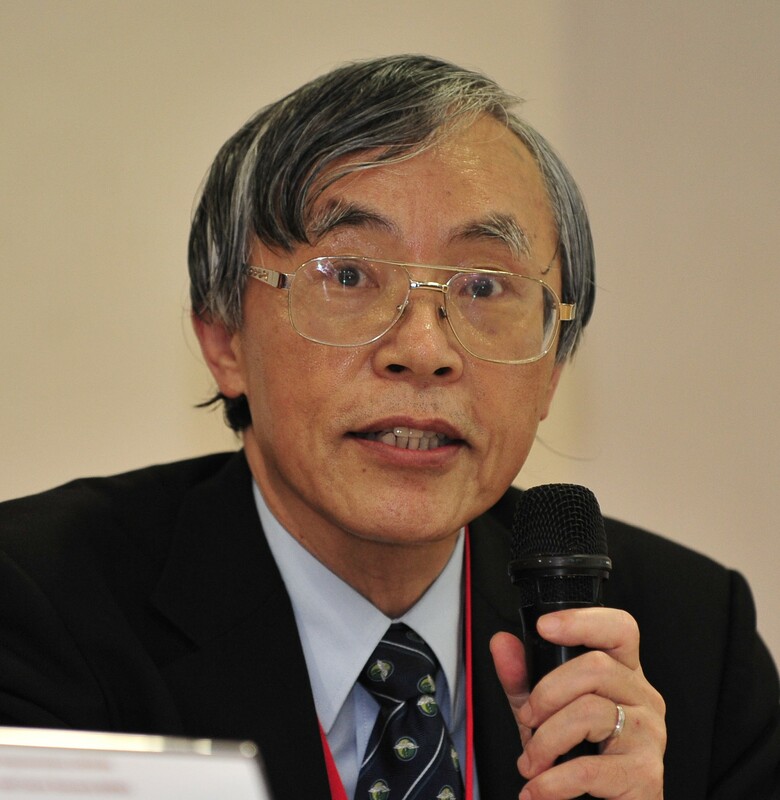 Professor Hsu was the President, Taipei Medical University (2002 – 2008), Director, Barnes-Jewish Hospital Stroke Center ( ranked #1 in the US by HealthGrade , 2000) and Elliott H. Stein Professor of Neurology, Washington University School of Medicine, St. Louis, MO (1993-2002), President, American Neurotruama Society (1991-1992) and member, NIH National Advisory Board on Medical Rehabilitation and Research, NIH-NINDS Neurological Disorder Program Project A Study Section, Chair of 12 NIH-NINDS review panels and Chair, American Heart Association (AHA) Brain Review Committee and AHA Bugher Foundation Stroke Awards Review Committee. Professor Hsu has published > 300 papers including those in New England Journal of Medicine and Science with more than 17,000 citations.